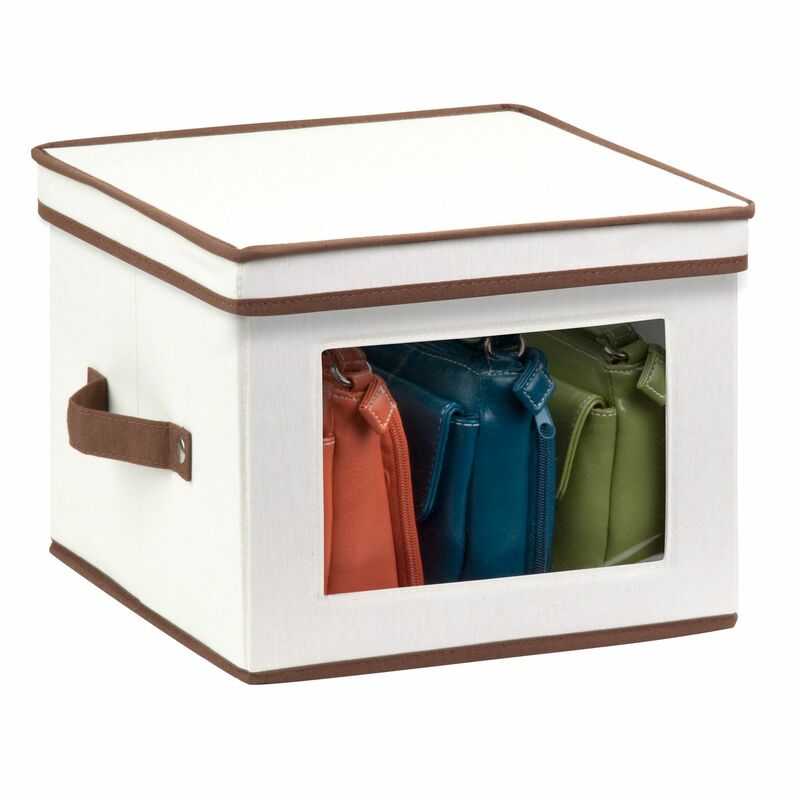 Store up to 12 standard-sized dinner plates in this 12x12 inch storage box. The clear view window lets you easily see the contents while the lift off lid simplifies access. Protective inserts help safeguard against chips or scratches. Remove the dinnerware inserts and this storage box turns into a great closet organization tool.